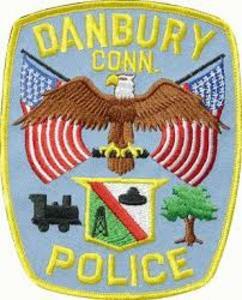 On Saturday, February 9, 2019 at approximately 1:20 p.m., officers from the Danbury Police Department responded to a check on the well-being complaint regarding a teenage female threatening suicide at The Danbury Fair Mall. As both Mall Security and police units responded to the area of the parking garage, the area the teen was believed to be, the teen had fallen to her death from atop the mall parking garage. Preliminary information indicates that the teen was alone at the time and that the fall was an intentional act. Family members have been notified and the incident is currently being reviewed by police investigators. While we have nothing further to add at this time, our heartfelt sympathy goes out to all those affected by this tragic incident.